Creating an online shop is a natural step for selling goods online. Most buyers will not concentrate so much on the name of the shop but the goods you are selling, therefore, choose a simple name. After selecting your shop name, create your shop design. Let the model be simple since it does not matter that much. A good logo and brand can help in the design of your shop. If you are excellent in graphic design, you can do it yourself. Otherwise, you can always outsource to someone. Etsy charges $0.20 for every item you list on your shop. Etsy also charges a small fee of 3.5% for every sale you make. You also need to put in mind PayPal processing fees for your payments. With all these fees in mind, you can then set the price of your items. Always check what your competitors are selling their items for so that you do not end up under or overpricing your items. Having created your product listings, you can sit and wait for clients to reach you or you can market your shop to attract clients to your shop. An excellent way to do this is open a Facebook page or Instagram page and post a promotional link back to your Etsy shop. 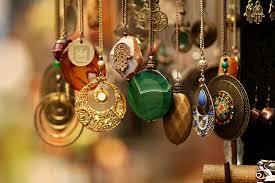 You can also promote your items on Etsy for more visibility. What could you sell on Etsy? If you’ve got a idea for making handcrafted gifts, consider selling them on Etsy. It could be baby clothes to woodworking products and more, Etsy store owners can make hundreds of dollars per month or more if they sell a valuable commodity. Here we will give some tips that you can find on handmadeology.com. Make a plan how to sell – You have to determine a plan and start trading with the dedication for achieving your goals. Try to treat your Etsy properly. If you treat your Etsy business like a hobby, you will reap hobby money, but if you treat it like a real online business you will bring in the money you are striving for. Create a photo gallery – make photos for your products. After a buyer looks at all five pictures, they should feel like they have picked up the item and looked it over and are ready to take it to the cash register and buy! Pricing – Many factors come into play when pricing your items, so knowing your product is crucial. Build your brand – invest in your branding. Try to become recognizable. Use social media for promotion. Understand your market – if you don`t understand market needs, then your sales on Etsy could be a failure. Always keep up with market news. Be on the top with trends. SEO and optimization – keywords and linking are the essential part of SEO, but you should also optimize your shop with other Etsy relevant words. Social Media as a part of your general marketing strategies is the cheap and very effective method to achieve your goals. Guest posting – One way to increase your network, get more recognition, expand more exposure, contribute to the handmade community, and build backlinks is to write guest articles for blogs. Enjoy sales – always make a good atmosphere and try to be creative! 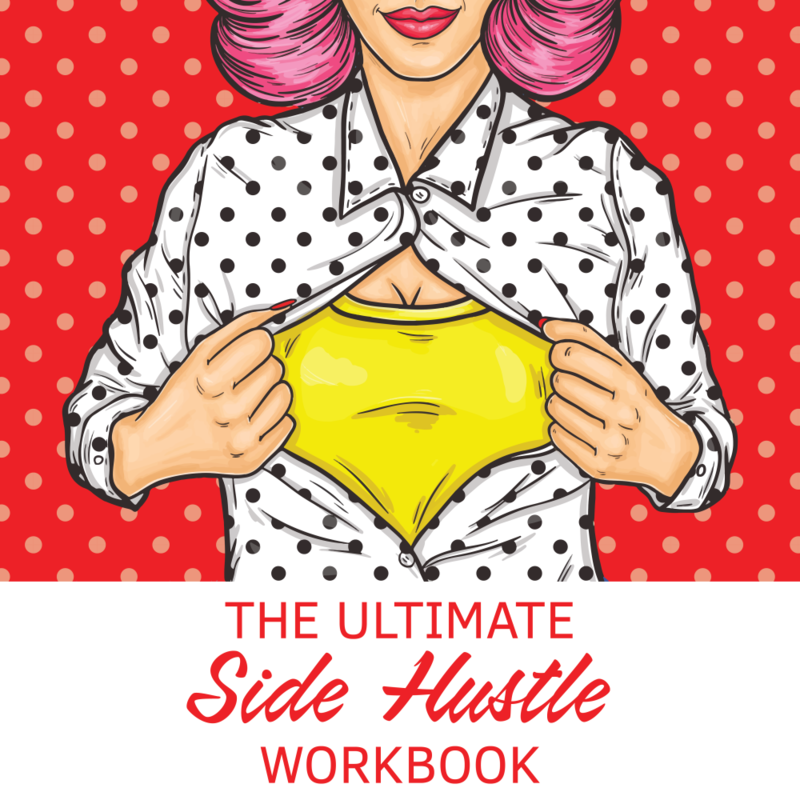 To make money on a side hustle or part time jobs, you should be in control of your working schedule and rates for your services. Some services are quite simple to do and take a short time as compared to other more complex tasks. Doing something you are good at is an excellent way to make money. We’ve mentioned some of the ideas below in our other posts here, but we’ve added to the list since then for you! Selling on online platforms can be a fast and easy way of online earning. You only create an account on Amazon, eBay or Etsy, upload photos and a brief description of your items with the price and wait for customers to get in contact with you. You do not need huge capital investment for this. If you are good at designing images and calligraphy, this is a great side hustle for you. You can develop simple custom-made cards, tee-shirts and branding merchandise for companies. You can also partner with website designers to help designers to create graphic designs for their clients as well. Instructors make a decent living off their skills and most transform this side hustles into main jobs. You can instruct on anything that you are good at whether a hobby or a craft. Classes such as yoga or fitness training, music, art are prevalent, and many people will want to enroll in them. If you are a health practitioner, you can instruct on maintaining healthy diets or post and pre-natal care for expectant parents. Think about what you are good at and if you can teach a few classes on the same. Especially if you speak more than one language or can also do sign language as well, this is an excellent service to start. Most conferences and meetings require sign language interpreters for their proceedings. As an interpreter, you can find work anywhere both online and offline. To maximize your multilingual skills, you can also offer private language lessons as well. If you love typing and are fast at it, you can convert audio recordings to text. There are many categories of transcribers such as legal, medical among others. You can start as a general transcriber and possibly be more specific in the future. Doctors, Tutors, and lawyers are the best people to start prospecting on. Production companies always need video captioners to subtitle their videos. If you can combine both transcription and video captioning, you can easily make $60 per hour as your side hustle. People take pictures to capture emotions and memories. You can use your images to make some good money on the side. Shutter bucks is an online site where you can sell your pictures. Photographers are also looking for people who can pose as models for them. You need to be photogenic and great at striking poses to make some online earning. Most fast food outlets use human billboards to lure customers into their establishment. If you are not shy to put on a costume and approach passersby, you can try this side hustle. It requires no skills at all, but you should be ready to talk to strangers. Some can be very rude, but most will be polite and make your work easier. There are legitimate methods to earn money for likes on Facebook or tweets. Companies that will pay you to tweet their info on your Twitter account are top-rated among twitter community. Recently I have seen the famous chemical company which distributes a toothpaste and other products looking for tweets. Although they didn’t accept my bid, these opportunities show up almost daily. Check out Sponsored Tweets by Izea for more info for how to sign up. Paid online surveys are a great way to earn money. You can register at platforms which provide the best terms. , However, there are some survey companies which don`t have good credibility. We recommend Harris Poll, Opinion Outpost, and Digital Voice which are really good websites for online surveys to earn money. For more information about online surveys, we wrote before. Check out our previous info. Both online and in brick-and-mortar stores, there are bookkeeping jobs readily available. If you love numbers and enjoy a quiet workspace, this might be the side hustle for you. Check local ads and online job sites such as Indeed, Craigslist for available bookkeeping jobs. An extra income can help you offset some loans or pressing needs that are not covered you’re your primary source of income. 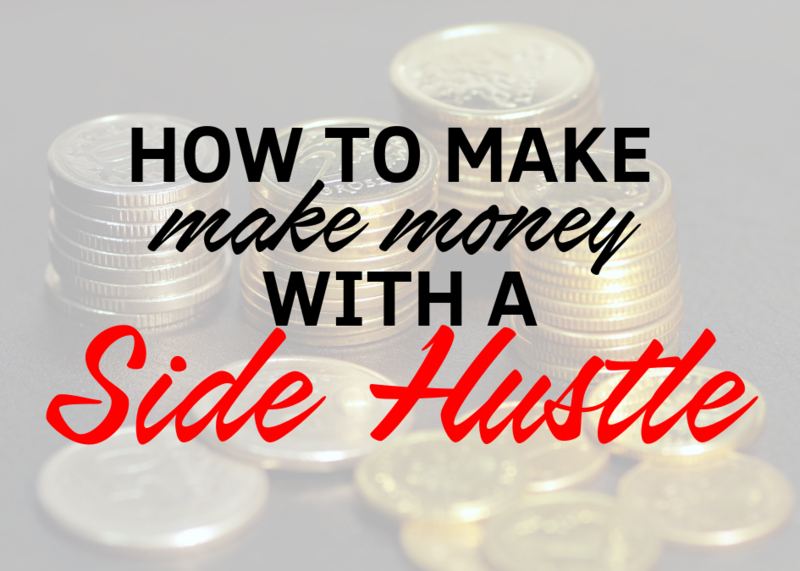 What are you doing making money on the side? 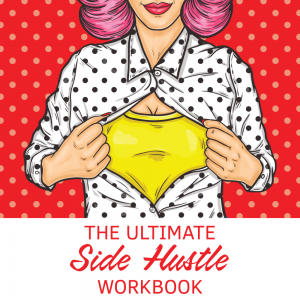 You can click here to find our ultimate side hustle work book.